Burns & Wilcox and ITRC have partnered to help keep your identity safe and protect client data. When you are a victim of identity theft someone else has used your information/identity as if it were their own. There are different types of identity theft and there is a different resolution process for each. The ITRC is a 501(c)3 non-profit established to support victims of identity theft in resolving their cases, and to broaden public education and awareness in the understanding of identity theft, data breaches, cyber security, scams/fraud and privacy issues. 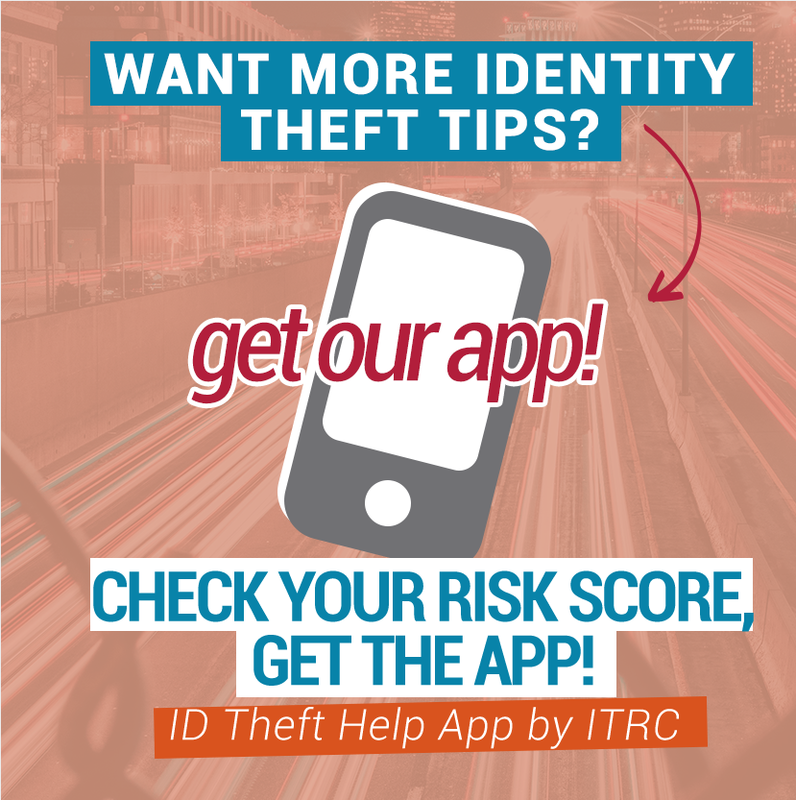 The ITRC victim assistance guide can be a great place to start in helping you with identity theft. If you aren’t sure about what you need, you can call the ITRC toll-free call center at 888-400-5530 for one-on-one assistance. 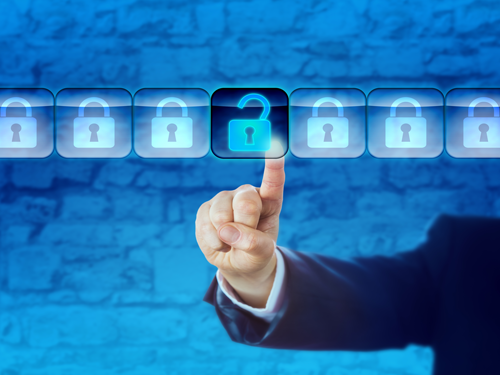 How Can I Protect My Business & Client Data? In the age of data breaches, hacking and malware, our data is our most valuable information. The consequences of a breach can leave your business reputation damaged and a decrease in client trust. There are measures your business can take that will make all the difference between reducing your risk of a breach and leaving the doors wide open to a hacker. 1. The first is to think about the information you are collecting and how it is being secured. 2. Next, do you have a cyber response plan in place? 3. Finally, transparency is the utmost importance in the event your client data is lost. 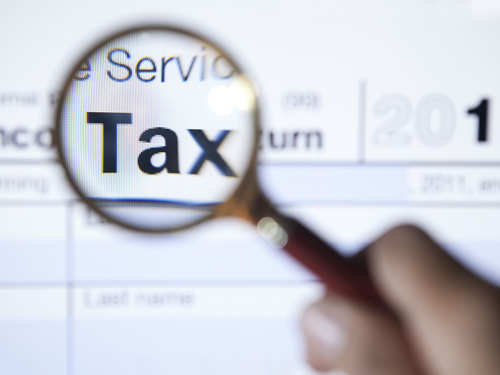 Learn more about protecting client data from ITRC sponsor, Burns & Wilcox. Burns & Wilcox proudly sponsors and provides financial support to the ITRC. The ITRC may feature certain products offered by its sponsors. We believe these products, as well as similar products generally available in the market, may be appropriate for use by consumers or businesses to reduce the risk of fraud and/or identity theft. We do not test these products and therefore do not endorse or guarantee the performance or efficacy of any particular product.